Helping businesses get found locally online. The health of your website ensures you are putting your business in the best possible position for placement in searches, as well as ensuring a good experience for your customers. 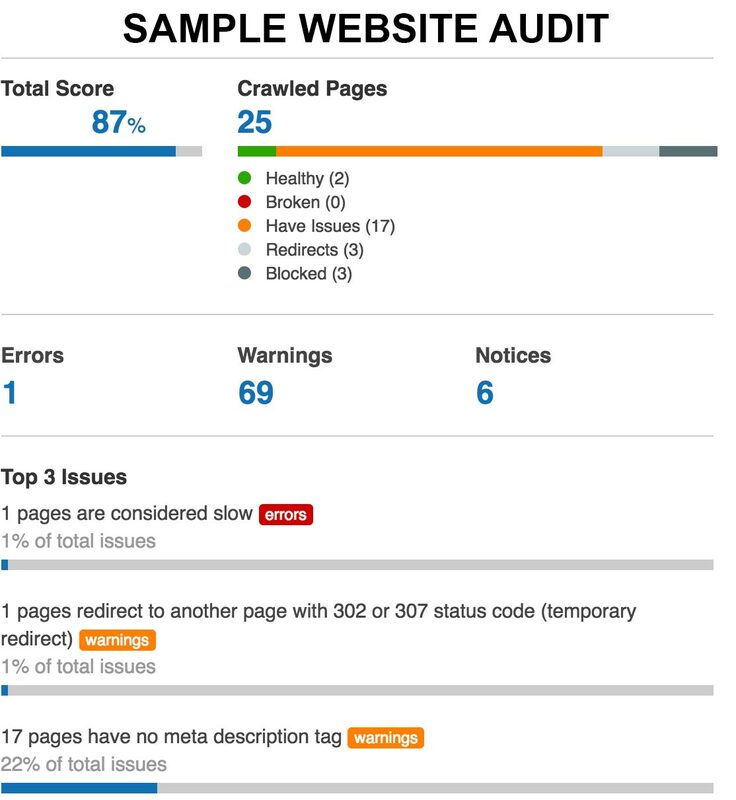 Fill out the form below for your free website audit. Once your audit is complete, a representative from Dot Marketing will contact you.